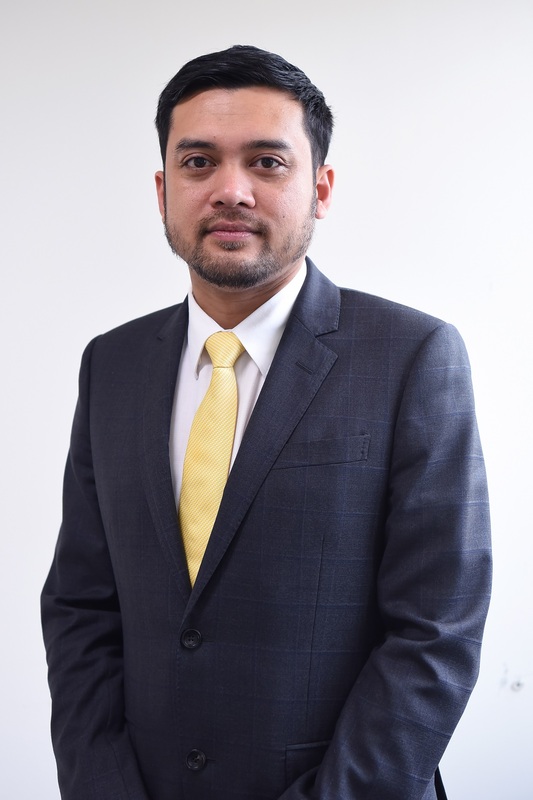 Anas Alam Faizli has recently joined UEM Edgenta Propel as Head, Performance Improvement. When he’s not working, he spends his time with his adorable and beautiful daughter. 1. In 2014, you wrote a book which became a bestseller in Malaysia for a period of time and it’s called Rich Malaysia, Poor Malaysians. In it, you talked about how PETRONAS plays a significant role in contributing to the country’s economy. With the current times of unstable oil price, what can you advise fresh graduates who are passionate about the industry but are unsure about their futures? Should they still pursue their passions? Thank you for your question. For your information, there is a new edition to the book. Recently published and launched in 2017 by Tan Sri Arshad Ayub, who is one of our eldest statesmen in the country. Actually, the oil and gas industry is normally very volatile. The oil price will go up and go down. The only difference is that it has been low for a period of 3 years and it’s giving a massive impact to the industry, in which we have seen layoffs and people becoming unemployed, cutting measures, etc. But to me personally, we are looking at the new normal where the price of oil is at $50 per barrel. The oil and gas industry has survived before at $20-30 per barrel. What happens is when it hit $100 per barrel, the amount of wastages and inefficiency in the industry grew. With the new normal, we can see the emergence of new technologies and a new way of doing things. For fresh graduates, my advice is they should continue pursuing their education in oil and gas because it is still the dominant industry with the highest standards for engineering, safety and quality, as well as professionalism. Professionals in oil and gas are very much sought after. So, please keep pursuing your passions because the future in energy industry is still bright. 2. How important has your professional network been, in getting you where you are today? Also, other than the workplace, where should one start building their professional network? As a word of advice, for someone who is just starting up their career, one should not be working in limited silos. For example, if that person is working in Downstream business in a particular process plant, perhaps as a mechanical engineer, he should not be focusing on just mechanical. In fact, he should ingrain in himself a love for the industry, because the only way to improve himself is to understand the bigger picture by interacting with professionals from other disciplines. He needs to learn about the industry as a whole and extend the understanding to Upstream business. Like myself, I’ve always been exposed to Upstream activities but I’ve had the opportunity to complete the whole cycle of Upstream – from engineering, to procurement, to construction, to commissioning; and I have also had the exposure of working offshore and internationally. I think that young professionals should interact with people outside of their scope of work. They should build their professional network when they meet with their counterparts from subcontractors and clients. They should also join professional societies such as Society of Petroleum Engineers (SPE) and Malaysian Oil & Gas Services Council (MOGSC) – where they will have plenty of opportunity to network and expand their knowledge. 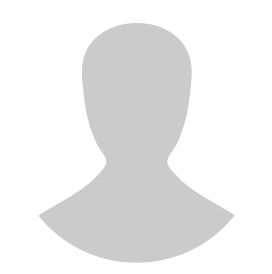 In terms of online networks, there are various groups you can join such as Linkedin Groups, where you can connect with other professionals in the field. 3. Seeing as you came from an academic background, where both of your parents were lecturers at the Universiti Teknologi Malaysia (UTM), how important is education in shaping one’s career path? And do you think that fresh graduates today are well-equipped to navigate their way in their jobs? When you’re in university, education is not just limited to the subjects you are taking. There are 2 aspects in education – 1) To teach you how to Learn. For example, in a semester you might be learning 4 different topics and skillsets. So you can easily adapt this to working life where you’re able to pick up learning about different things at once. 2) It teaches you how to Socialise. There are many associations, extracurricular activities, student body programs, which you can join and be a part of. You have to embrace it holistically and learn to make the most out of your university experience. I’ve always believed that education is the number one problem solver to all our social woes. 4. Do you feel that youths today have more opportunities given global connectivity? I believe the youths today have the additional advantage because you are able to obtain information at your fingertips. Back in the day, you have to spend more on experiences. Now you can easily read up on things online and the transfer of knowledge has grown tremendously faster than ever before. The expectation on the youths is more and the competition has become fierce. The opportunity to expand one’s self is unlimited. 5. What challenges do you see forthcoming in the oil & gas industry? The challenges would be for the smaller companies which provide oil & gas services, whether they can survive and adapt to these trying times. Companies have to make serious decisions when they are going into an oil and gas business. This is not the type of industry where you can simply go in for the easy money. It has become more challenging due to the new ‘normal’. 6. On a personal note, what challenges have you overcome in your career? And how did you do it? You spent 2 years working offshore between Malaysia-Vietnam borders – was this the toughest time for you? One of my biggest challenges was when I was just starting work, I was a non-engineer and my degree was in Computer Science. I joined the industry because they needed someone with a computer science background to do the project planning. From there, I picked up project understanding, and then became a Project Engineer, and soon started managing projects. As a non-engineer who had to understand the engineering environment, there were definitely more challenges for me during the first formative years in my career. The times when I worked offshore were also tough, but more so from a physical aspect. 7. Name the most memorable experience that happened in your career. How did it affect you and did it change you for the better? One of my most memorable experience was to get an offer from Petronas Carigali. I was working all the way in Teluk Ramunia with Sime Darby Engineering, and I was wondering if I was ever going to get out of that remote location! Another memorable experience was when I was offered to work in Vietnam under Talisman, which was quite a transformative experience because I had to deal with international people on a global scale. Dealing with the Vietnamese people was also quite a challenging experience in the beginning because of the differences in culture. Furthermore, they were very inexperienced as they had never done fabrication engineering, or had a full-fledged procurement process. So, we had to teach them these things. Eventually we got their buy-in and the processes became smooth. It was very fulfilling in the end. 8. 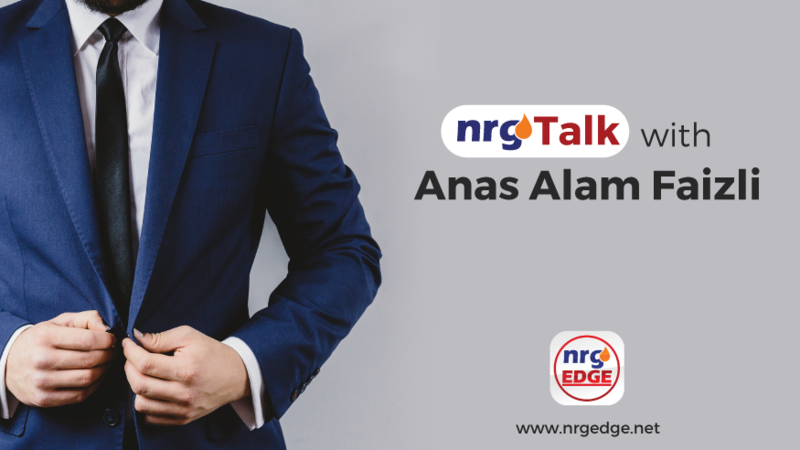 What would you like to see differently in the way things are operating in the energy, oil and gas industry in Malaysia? I would want to see more local Malaysian players taking on global competition. I would also like to see service providers going global. As you know, we (the local oil & gas industry) has been around as long as Singapore and Korea. So, I want to see local players becoming as successful as Hyundai engineering, or Samsung Engineering, etc. I want to see that happening in the near future. 9. In today’s world, everything is going digital. Even learning. Digital learning in Oil & Gas is now possible with e-courses, webinars, and VR modules (which are also available on NrgEdge). How big do you think is the market for this type of learning in Malaysia? Should oil and gas companies consider digital learning to upskill their employees? I think that learning and education is something you could never spend enough on. I believe that the ROI for upskilling employees is always very good. We have seen many cases where companies spend on human capital and seen tremendous rewards in terms of revenue and efficiency. I’m all for this. 10. You must lead a busy life, besides working, you have your active volunteer work and writing on the side – how do you manage the elusive ‘work life balance’? Is such a thing possible in today’s day and age of technology, where work can follow you on mobile? I think that when work follows you on mobile, you become more efficient. When I was studying for my doctorate, I was also working and managing a few NGOs on the side, as well as managing the book. It all boils down to time management. Passion and dedication is also a contributing factor. In this day and age, it is possible to have a more balanced life. More companies are open to working from home thanks to connectivity. You can easily reply a work email or text on your mobile, instead of having to go into office to reply on your desktop. I think that having work done via mobile is not a negative thing – in fact things are more efficient now. 11. You’ve written a book, met incredible leaders, and led various organisations on top of your existing day job. So, what else is in store for you? Interesting question but I’ll just have to keep this as a surprise! Something is coming soon, that’s all I can say. 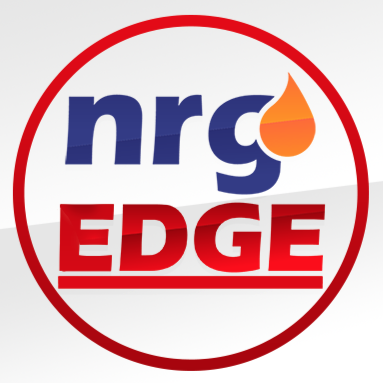 Sign up on NrgEdge to read more articles like these and get connected with oil, gas and energy industry influencers!